Will the Typhoon fighter jets fills the Indonesian AIr Force fleet in the near future? As we know, Ministry of Defence of the Republic of Indonesia and the Indonesian Air Force (TNI-AU) is still reviewing candidates for replacement of F-5 Tiger fleets that will retire. And the replacement of F-5 Tiger as much as 12 units itself has been prepared on the Rencana Pembangunan Jangka Menengah Nasional (or National Medium Term Development Plan) 2015-2019. A selection has been ogled as the Sukhoi Su-35M from Russia, from the French Dassault Rafale, JAS Grippen of Sweden as well as an American fighter aircraft. 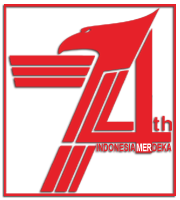 While Eurofighter Typhoon proposed by the Indonesian Aerospace (IAe)/PT. Dirgantara Indonesia (PT. 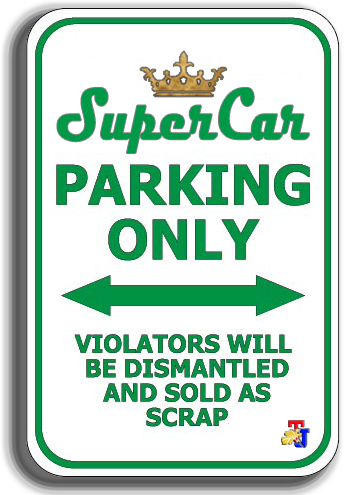 DI) because the jets producer is very likely to share in terms of technology transfer and licensing of spare parts. Once grabbed a paddle, two three islands exceeded is the maxim used by the Indonesia goverment in the strategy of procurement and the strengthening of defense equipment. 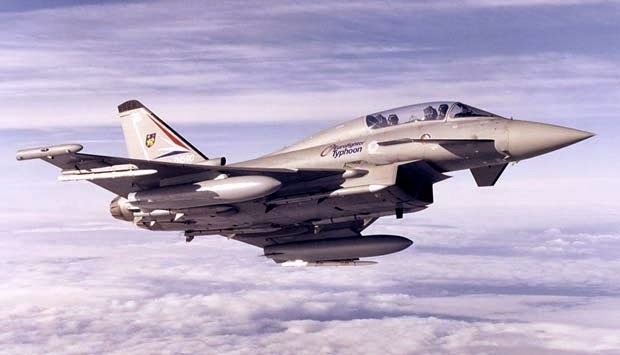 According to sources the JakartaGreater.com, with the purchasing of Eurofighter Typhoon fighter jets, PT. DI will get the development of airframe, avionics (include multi-mode radar mission to be developed by PT. LEN Industri). The ability of PT. LEN Industri will continue to rise. Currently, PT. LEN Industri has developed medium range 2D radar and there is also a co-production of 3D radar. And PT. DI will be more confident in absorbing technology to develop the KFX/IFX fighter jets together with South Korean. The purchasing of Eurofighter Typhoon fighter jets with a contract value of US. $1.5 billion will come gradually, to replace the F-5 Tiger fleets. Purchase and transfer of technology from the Eurofighter Typhoon, it can be said one of Indonesian military diplomatic progress. 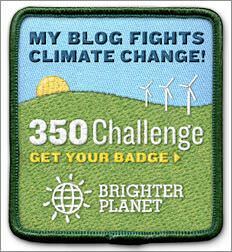 As we know, some NATO countries are reluctant to share their fighter jets engine technology to the non-NATO countries. With this step, the Indonesian KFX/IFX fighter jet engine later, not necessarily the same as the South Korean fighter jets engine which are likely to use the American engine ie F-414-400. With the purchase of Eurofighter Typhoon by the Indonesian Air Force, likely the future Indonesian fighter jets will using the Typhoon engine. In one presentation in South Korea, PT. DI said, the KFX/IFX that constructed must had a great thrust power. It is to pursue the KFX/IFX's 4.5G technology capabilities which will continues to be developed into the 5G stealth aircraft. Typhoon has the thrust power advantages compared than Dassault Rafale. 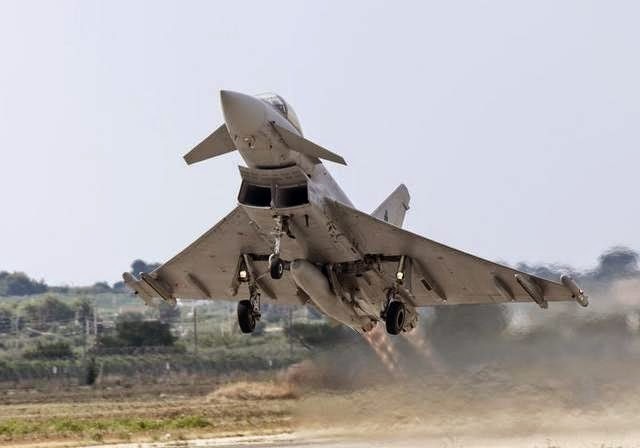 And the Typhoon's EJ200 engine is able to maintain its high speed, thus providing the a superior acceleration to the Typhoon after Mach 1.5 speed. Compared to Rafale, Although the Rafale's M88 engine can function both in limited airflow at high altitude, the aircraft will lose power which limits the Rafale at a speed of Mach 1.8 to 1.9 only, while the Typhoon still powerful through Mach 2 speed. Excellence of the EJ200 engine that owned by Typhoon become a great asset for Indonesia to develop an advanced IFX fighter jets. Typhoon fighter jets began to arrive in 2015, and will accompany the SU-27/30 fleets. 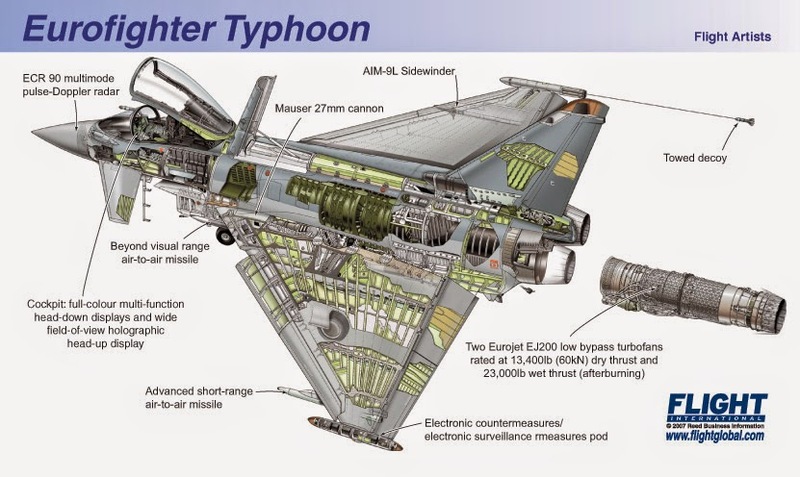 As we know, the 2014 Eurofighter Typhoon began equipped with the AESA radar (Active Electronically Scanned Array) which is a new sensor technology leap in the fighter jet, because the power source (transmitter) is derived from many TR modules contained in the antenna. The effect is the fighter jet has a high detection capability, targeting, tracking and self-protection capabilities. Thus the aircraft has the ability to full spectrum of air operations. Also the purchase of the Typhoon is diversification efforts coupled arms purchases of long-term plans.